Considering the hereditary nature of the key kidney disease risk factors, and the connectedness families feel during reunions, this might be a prime opportunity to discuss health issues. 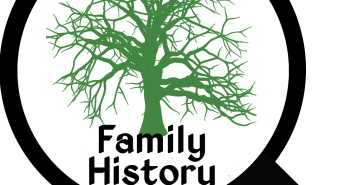 The National Kidney Disease Education Program’s (NKDEP) Family Reunion Initiative encourages families to talk about the connection between diabetes, high blood pressure and kidney disease at family reunions. Many people don’t know that diabetes and high blood pressure — conditions that often run in families — are the two leading causes of kidney failure. Approximately 20 million Americans have kidney disease and millions more are at risk. And there are things you can do to protect your kidneys. NKDEP’s Kidney Connection Guide provides everything you need to share important kidney health information at reunions. You don’t have to know a lot about health or kidney disease. The Guideprovides background information about kidney disease, diabetes and high blood pressure, and outlines three sample approaches you can use to communicate the information. The Kidney Connection Guide is free and can be downloaded or ordered from NKDEP’s Family Reunion Site, www.nkdep.nih.gov/familyreunion; or call 866-4 KIDNEY (866-454-3639). The National Kidney Disease Education Program is an initiative of the National Institutes of Health. 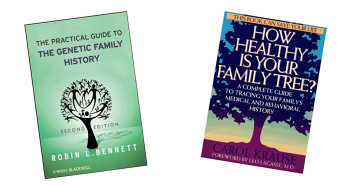 Also look at Family Reunion Health Guide: Make Kidney Health a Family Reunion Affair at www.nkdep.nih.gov/resources/family-reunion-guide-508.pdf. This guide will help you talk to your family about kidney disease and its connection to diabetes and high blood pressure. Next Article Is there a doctor in the house?